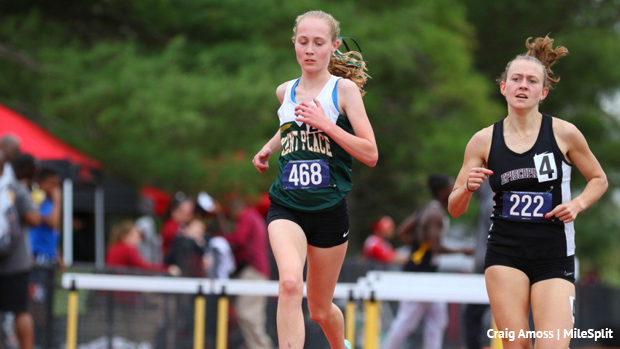 Two weeks in and the New Jersey rankings are certainly filling out, over 14,000 performances went in this past weekend from meets within the state alone. Here are your State Leaders through Week 2, if you click the event links you'll go to rankings that are 1,000 deep if needed and they can be filtered by classifications, county, and more. Events with the ■ symbol next to it are new from week 2.